Backing up data is essential for any business. If anything should go wrong, you have all the important data and information you need, stored safely and ready to access. There are different ways, systems and hardware you can use to do this. 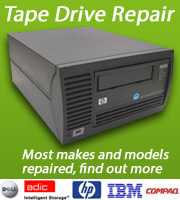 At Castle Computers, we specialise in tape drive systems, including used and refurbished tape drives. 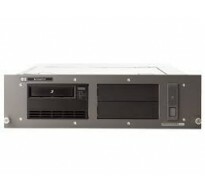 Why opt for a tape drive? 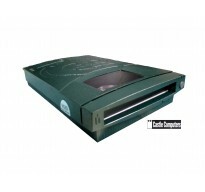 Tape drives are a proven technology, offering both reliability and a high level of functionality. From small business to global enterprises, tape drives not only back up data but are also the preferred option for archiving data too. 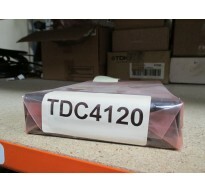 Investing in tape drives is all well and good, but maintaining them is just as important. Ensure tapes are replaced regularly, to the whole system being maintained properly, Castle Computers has the solution you need. 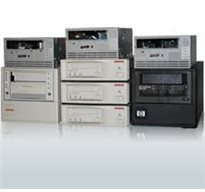 With high quality new and refurbished tape drives, we can help you create the system you need to effectively back up and store important data. 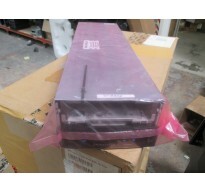 Stocking well-known brands, we have the right solution for your business.